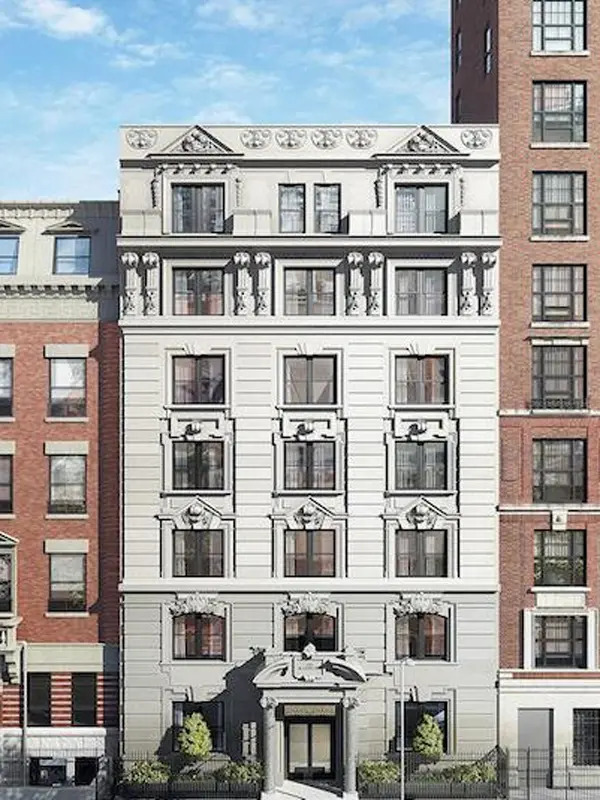 The Marbury is a pre-war condominium building in the Upper West Side's Broadway Corridor neighborhood finished in 1920 and converted in 2018. 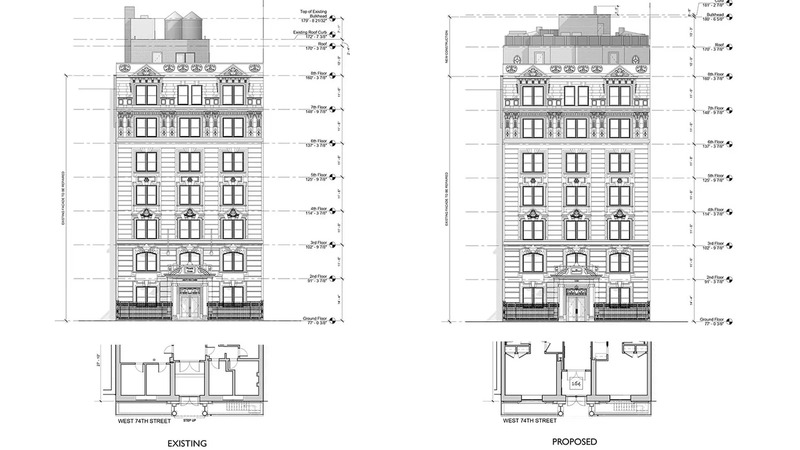 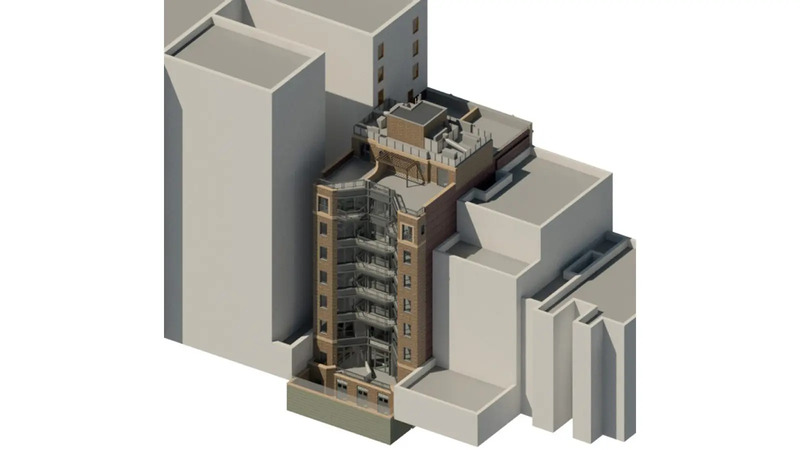 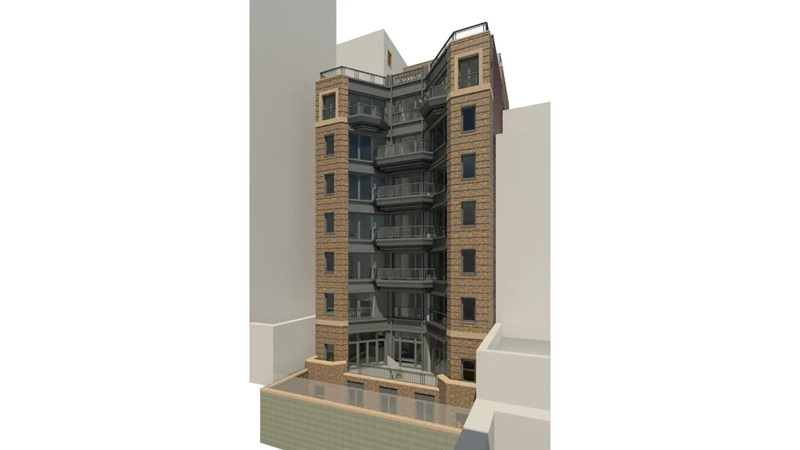 Situated at 164 West 74th Street, between Columbus Avenue and Amsterdam Avenue, the building contains 14 units and rises 8 stories. 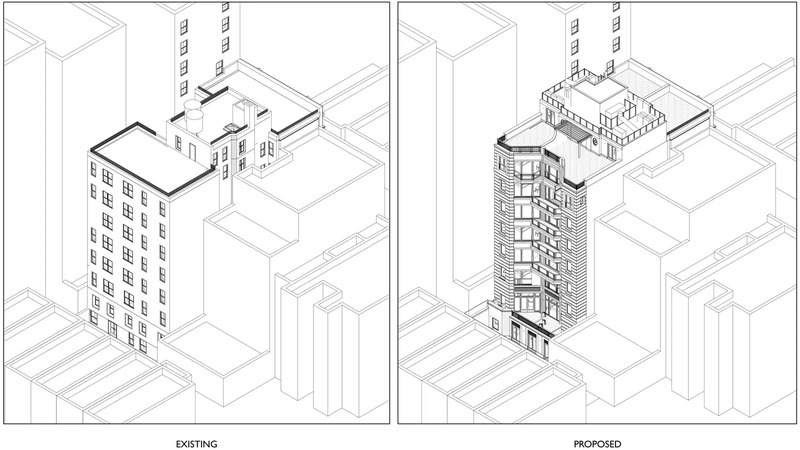 The elevatored building's amenities include: elevator and terraces / balconies.